Patent No. 6630507, held by the United States Department of Health and Human Services, covers the use of cannabinoids for treating a wide range of diseases. Under U.S. federal law, marijuana is defined as having no medical use. So it might come as a surprise to hear that the government owns one of the only patents on marijuana as a medicine. 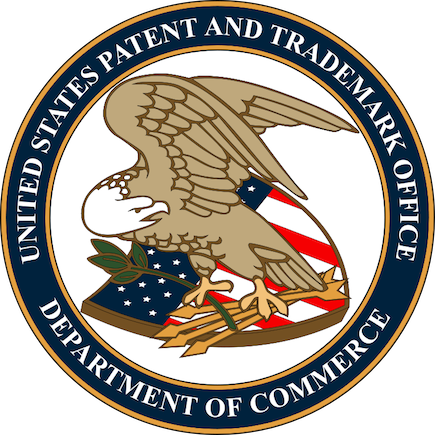 The patent (US6630507) is titled “Cannabinoids as antioxidants and neuroprotectants” and was awarded to the Department of Health and Human Services (HHS) in October 2003. It was filed four years earlier, in 1999, by a group of scientists from the National Institute of Mental Health (NIMH), which is part of the National Institutes of Health (NIH). he patent claims exclusive rights on the use of cannabinoids for treating neurological diseases, such as Alzheimer’s, Parkinson’s and stroke, and diseases caused by oxidative stress, such as heart attack, Crohn’s disease, diabetes and arthritis. Cannabinoids are a diverse class of compounds that include many of the unique compounds found in marijuana. A number of experts, including CNN’s chief medical correspondent Dr. Sanjay Gupta, have noted the contradiction between federal marijuana law and the government’s patent. It is easy to think of the patent as a patent on marijuana itself. However, this would be inaccurate, since the patent actually covers non-psychoactive cannabinoids (both synthetic and natural), meaning those that don’t cause a high. The patent also covers only a specific application of these cannabinoids and not the production or use of marijuana and cannabinoids overall.